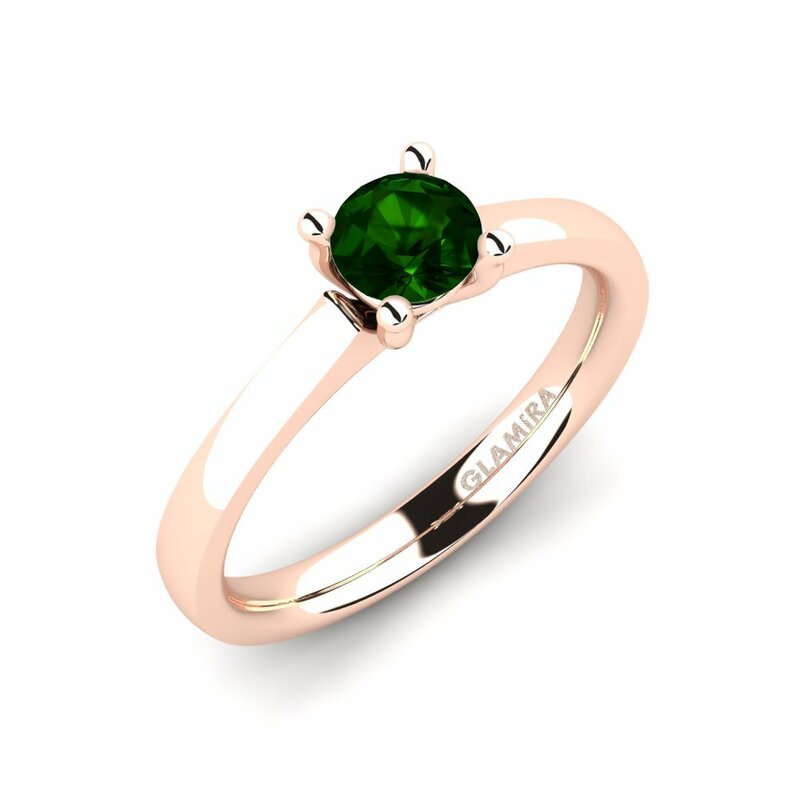 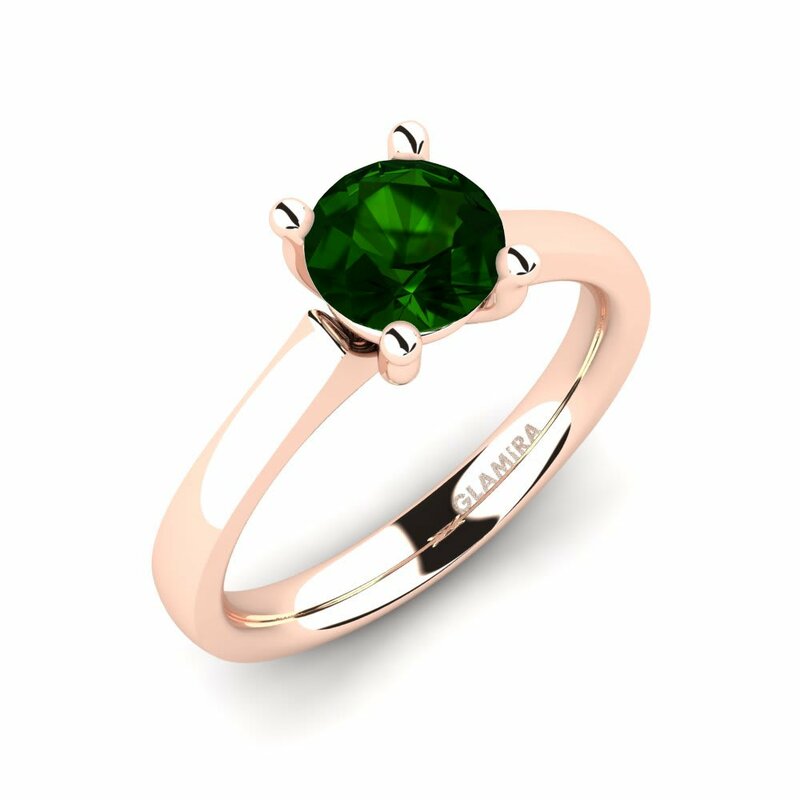 Avant-garde or purely timeless, express your love with unique green tourmaline engagement rings offered by Glamira. 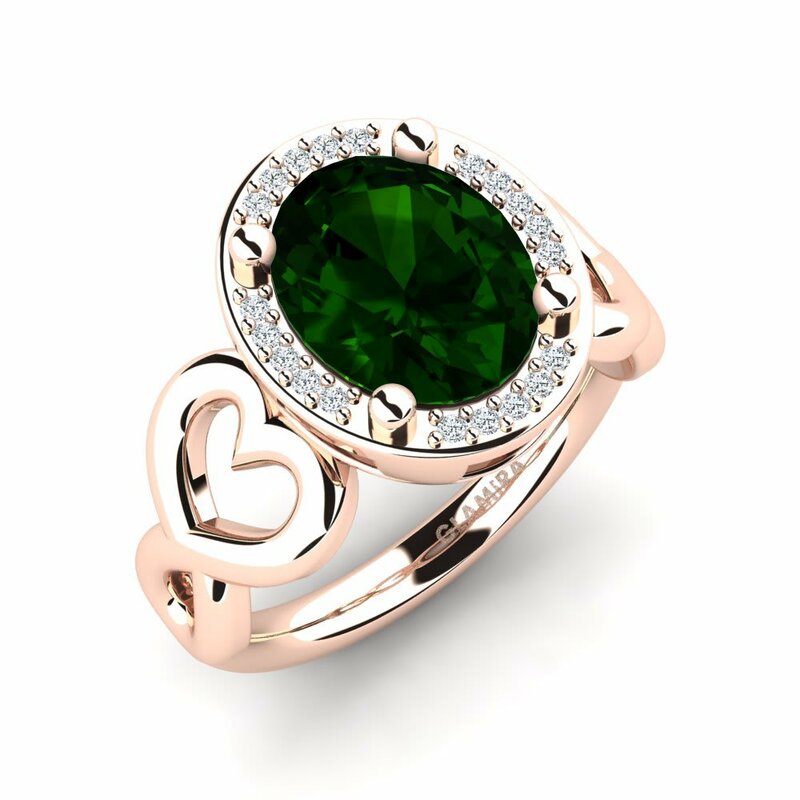 We offer you never out-of-date finest rings providing lasting memories and symbolising the lifelong love of yours; such this love, your engagement ring should be special. 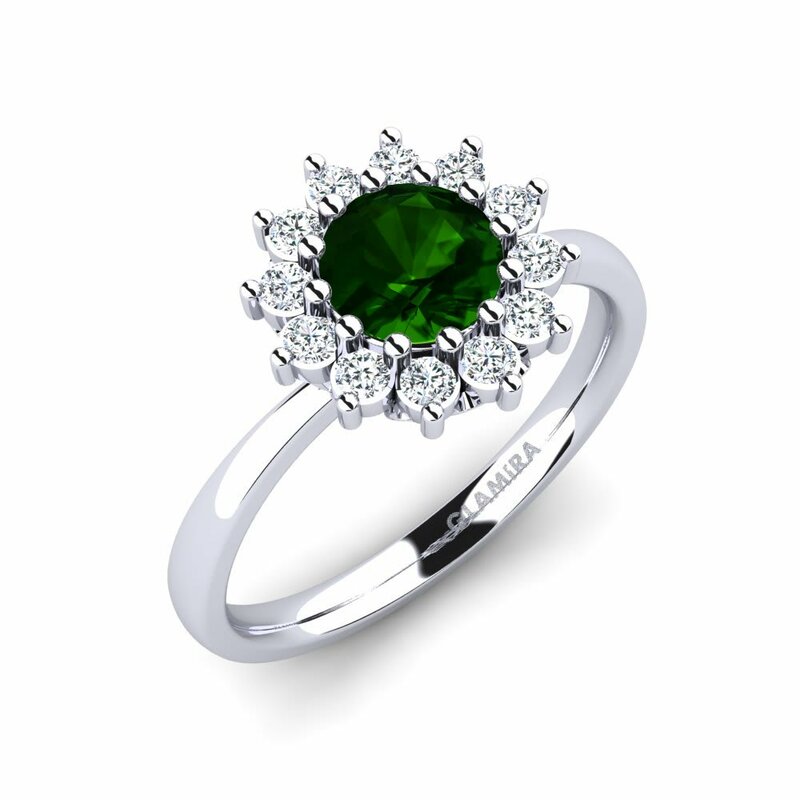 We also offer a ring selection that will take a self out of what to choose. 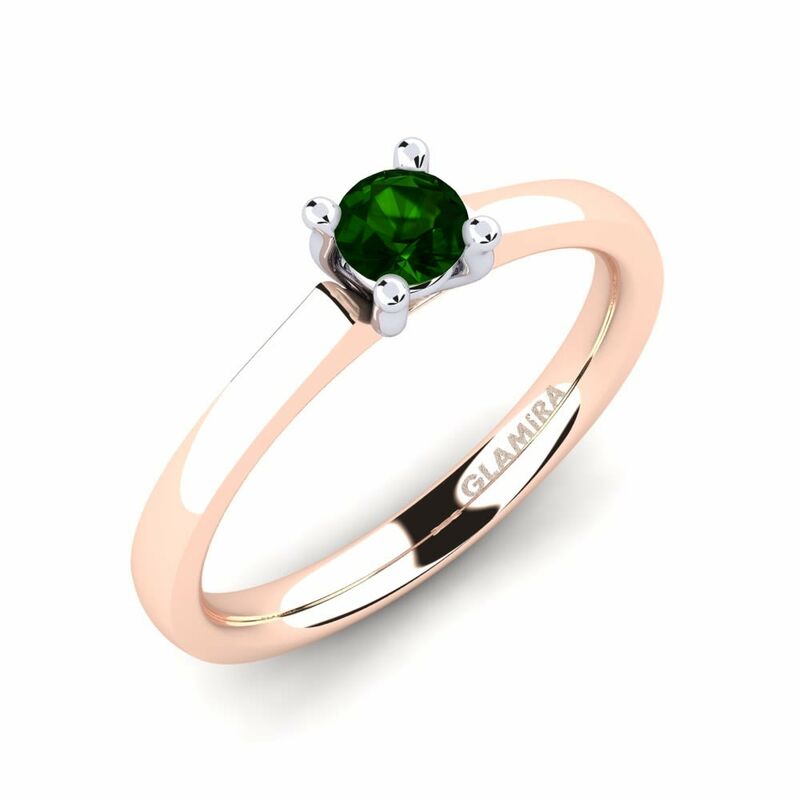 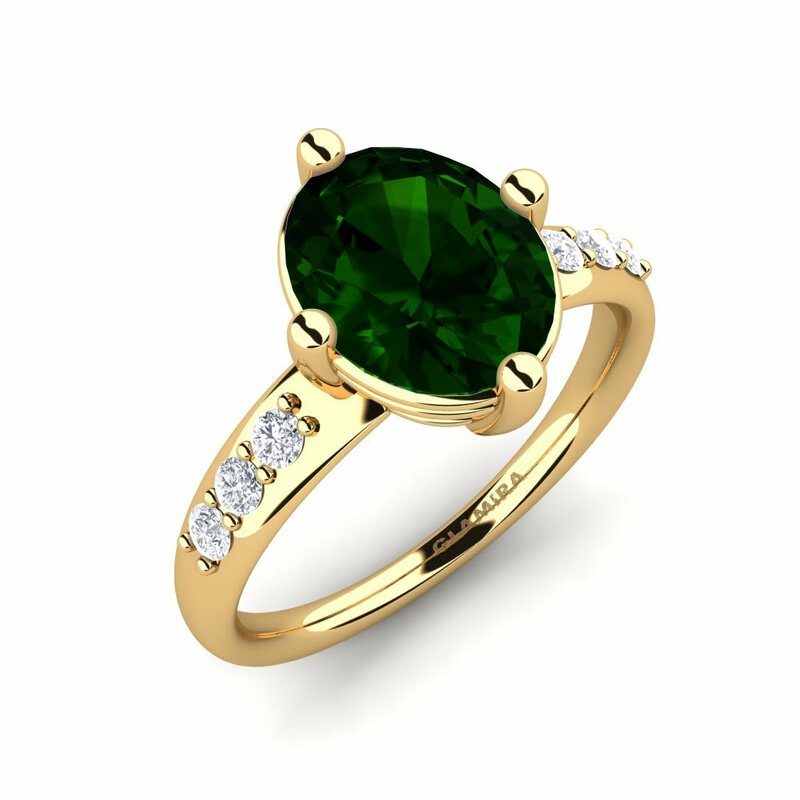 You can make your choices among stone shapes, alloys and colours, other gemstones and price range and create your custom ring.